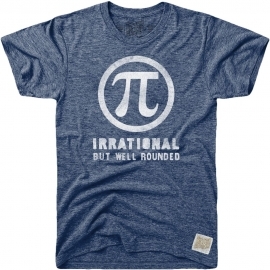 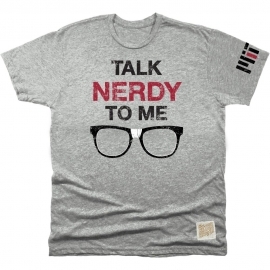 Searching for a fresh new tee to add to your collection? 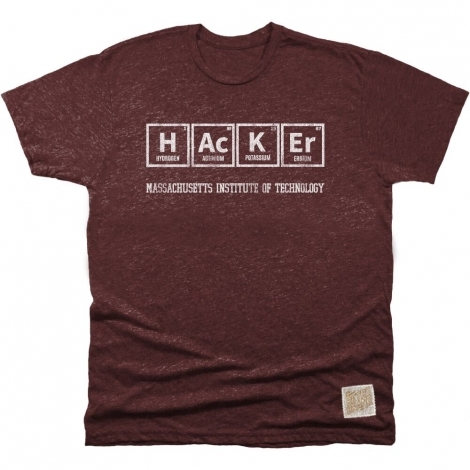 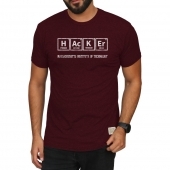 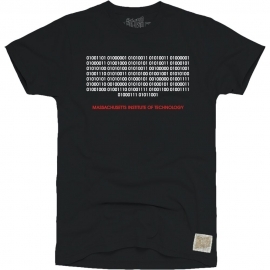 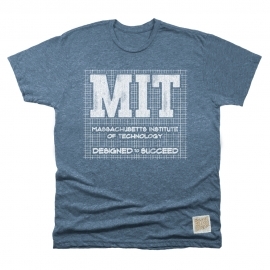 The MIT hacker tee is just want you need. 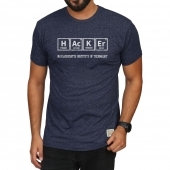 The distressed and unique graphic design will definitely make this tee stand out from any of your old ones.